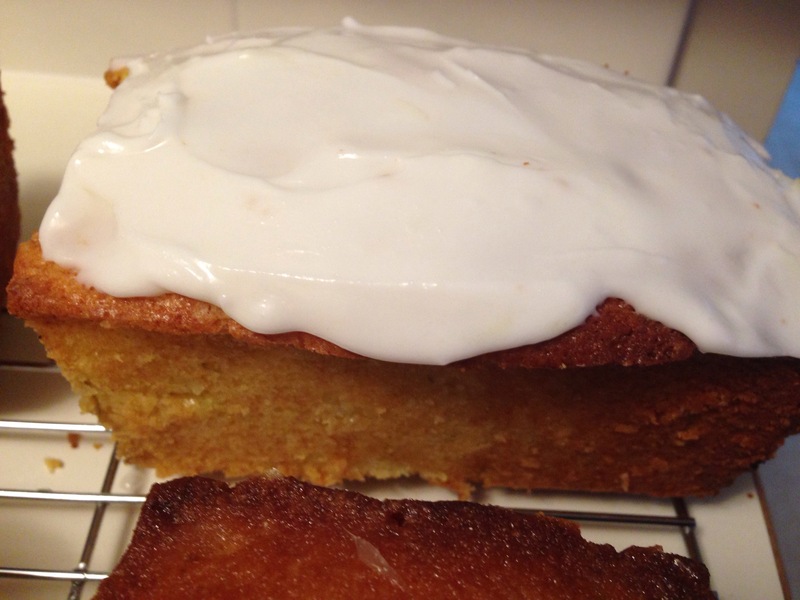 This is a riff on my classic lemon loaf. I swapped the lemon for lime and added coconut to the batter, as well as a lime icing. This makes four small loaves or two standard sized loaves. Cream butter and sugar. Add eggs one at a time, beating after each. Add lime zest. 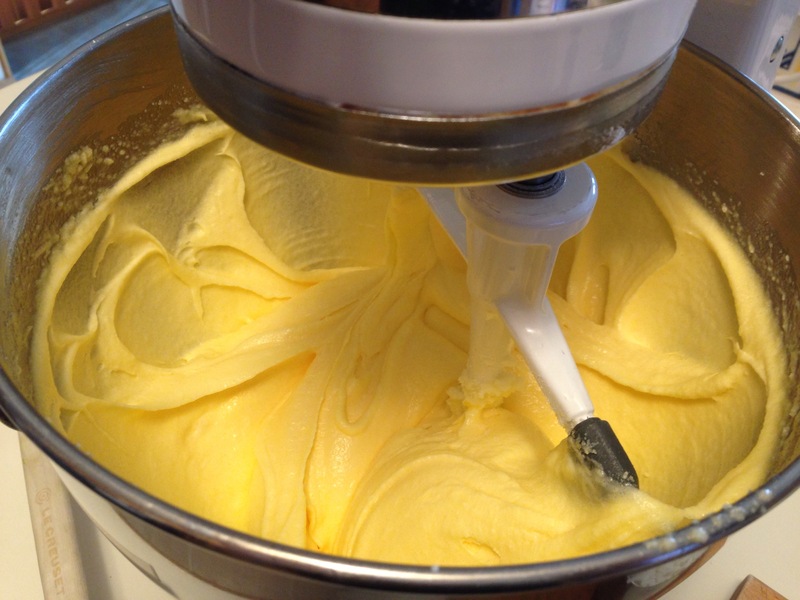 Add dry ingredients to butter alternately with milk. Add coconut. Pour into 1 large or two small baking pans. Bake at 350F for 45-55 minutes, or until a toothpick comes out clean. Wait 10 minutes and remove the loaves from the pans. Cool completely. Mix to combine. Spread over cooled loaves. 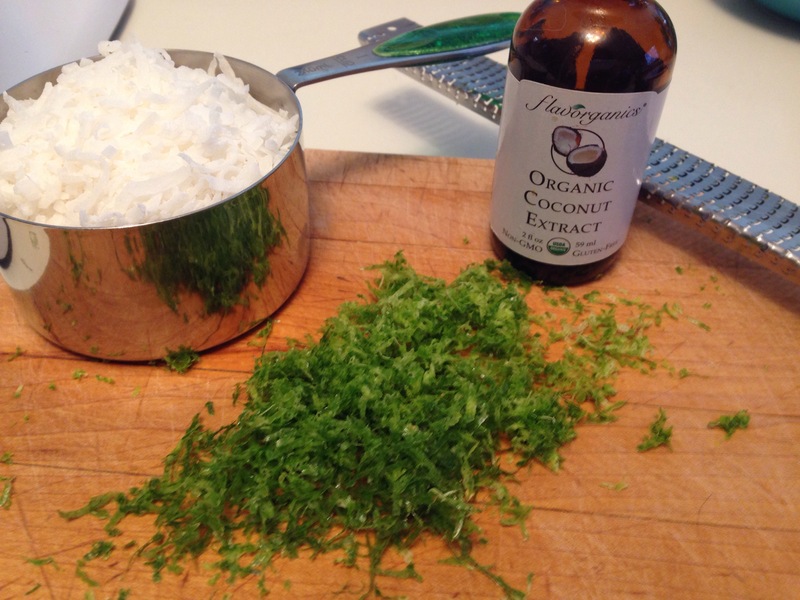 I love the idea that you used lime and coconut! I haven’t eaten either of those things in such a long time, you got me cravin’ it! !